As it quickens the feeling of fullness while eating, a high-fiber diet can help reduce weight while keeping nutrient levels high. 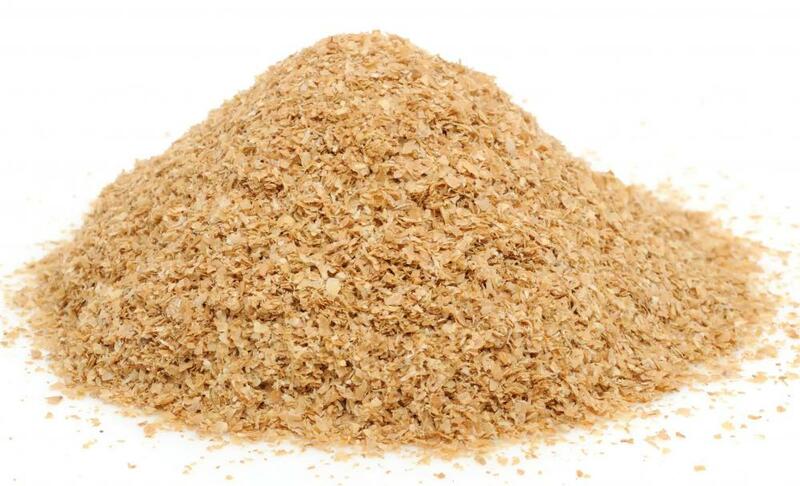 People on a high-fiber diet should consume several servings of unprocessed grains and fruits each day. Fruits and vegetables contain a lot of fiber. 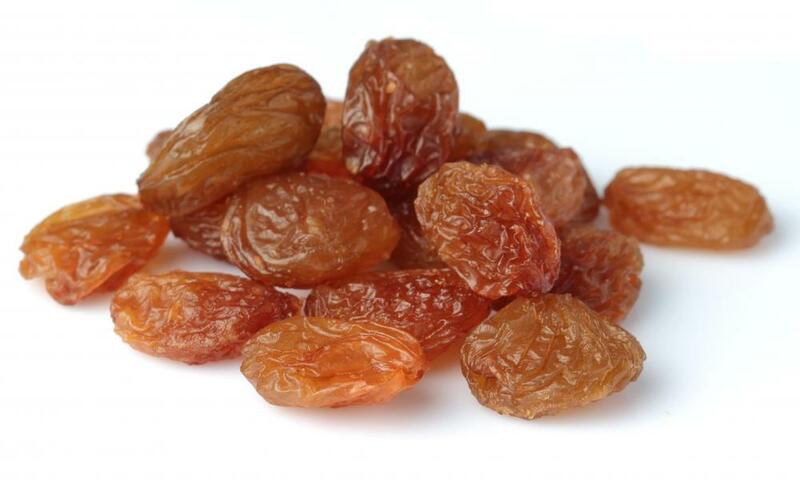 Raisins are a good source of fiber. 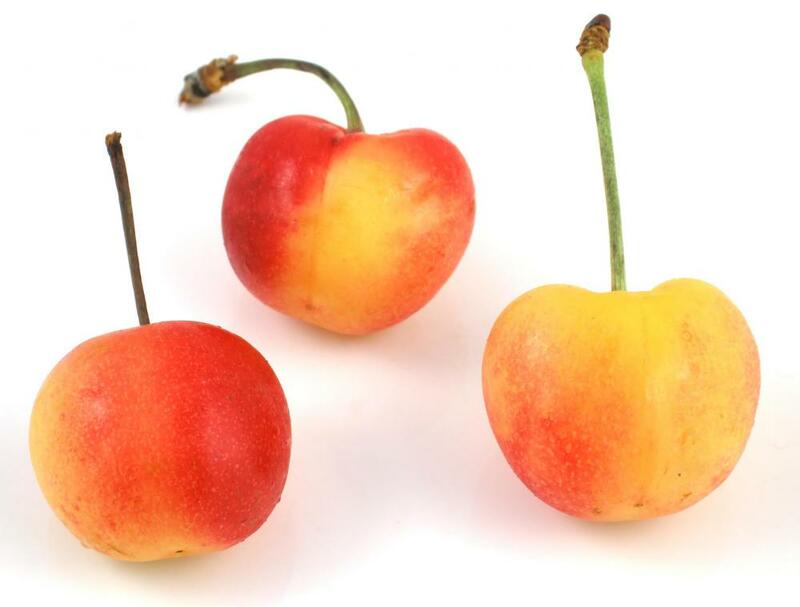 Cherries contain fiber and antioxidants. 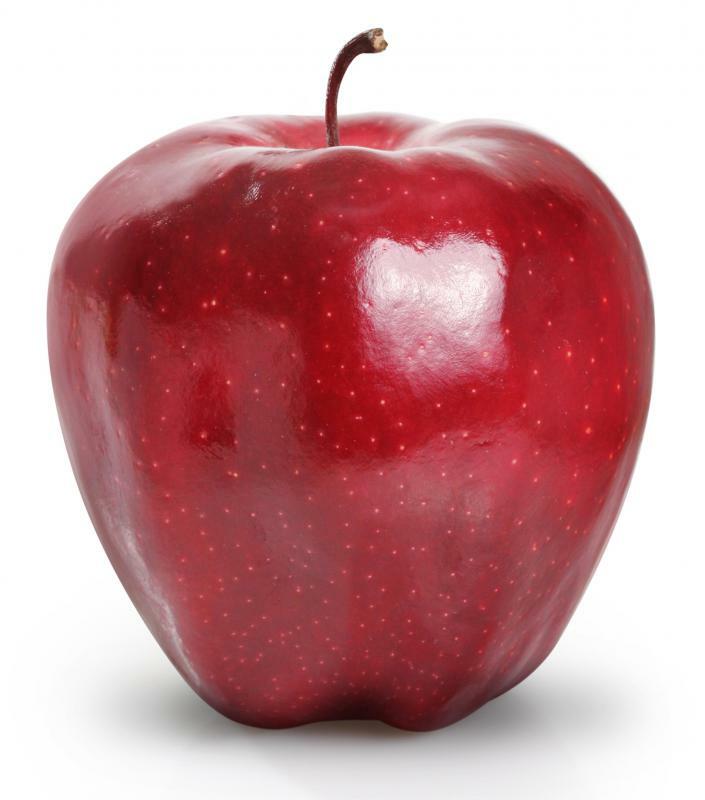 Apples, like this Red Delicious, are a good source of fiber. 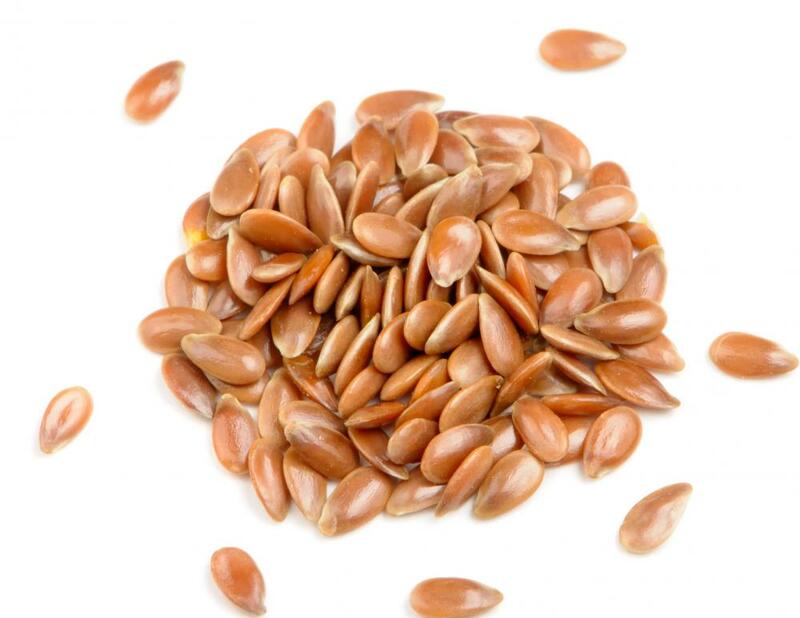 Flax seeds are high in fiber. Whole wheat bread is a good fiber source. A high-fiber diet is high in plant-based foods. A good intake of fiber every day helps keep the digestive tract functioning while supplying the body with important nutrients. All fiber comes from plants, and some have higher fiber contents than others. 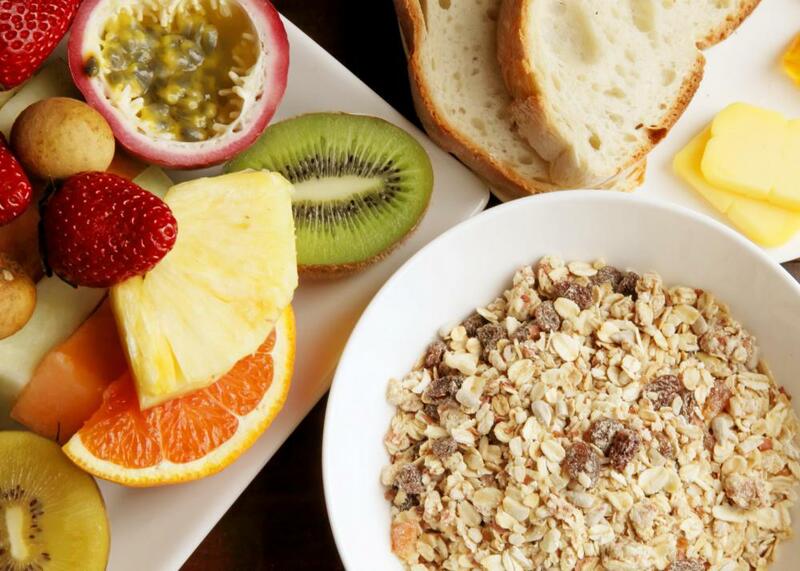 Eating a high-fiber diet is a good way to lose weight while staying healthy. The bran muffin is the classic high-fiber addition to the diet, but there are numerous other foods that supply good sources of fiber. Wheat and other grains are particularly high in fiber, for instance. 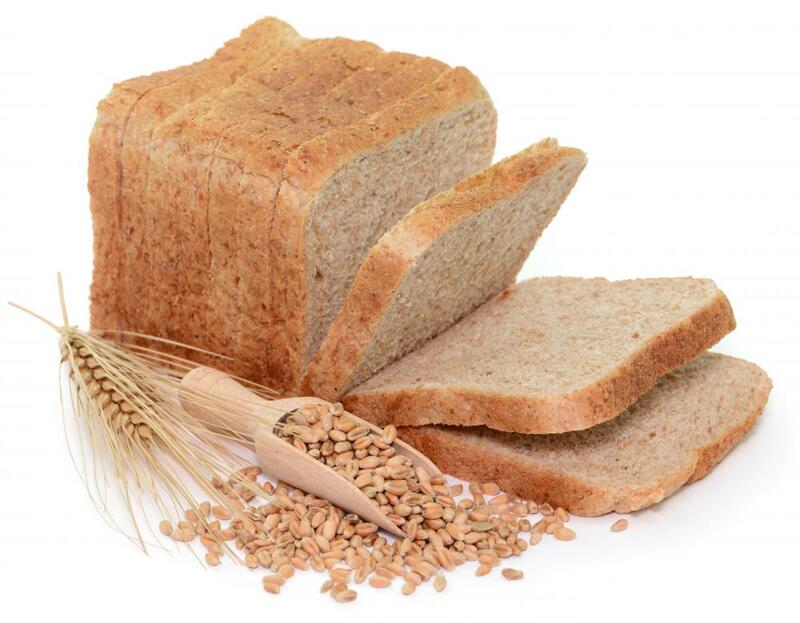 Consuming whole wheat breads, certain kinds of pastas, grain-based dishes, and cereals is a good way to increase fiber intake. Vegetables also are a good source of fiber. Broccoli, cabbage, carrots, squash, tomatoes, leafy greens, and potatoes are good sources of fiber. 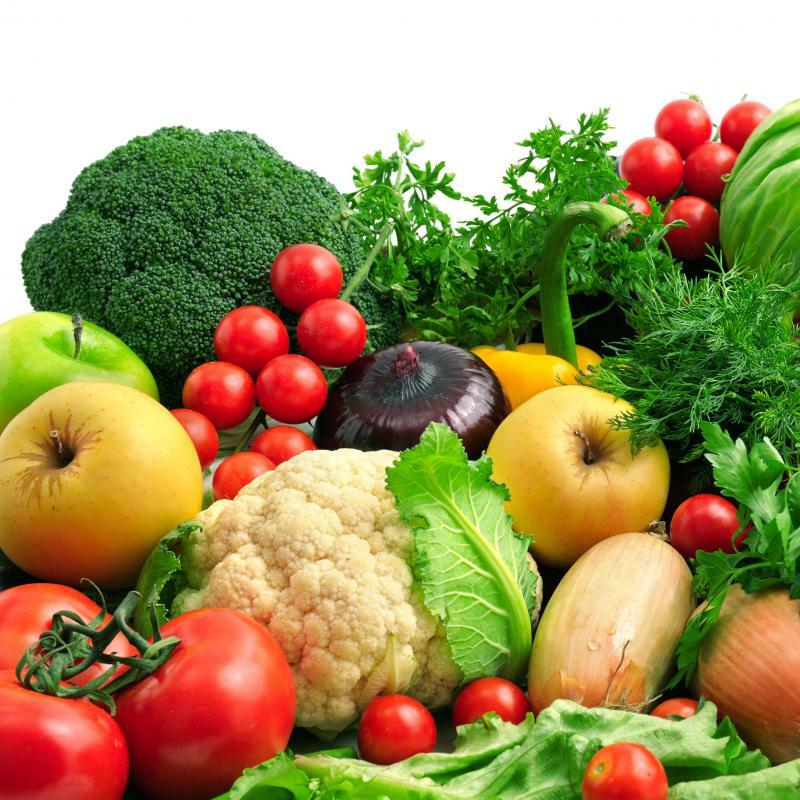 Vegetables are also low in fat and sugars, making them a healthy addition to a high-fiber diet. Fruits are a good source of fiber as well. Apples, oranges, cherries, melon, raisins, pears, and strawberries are only a few of the delicious ways to add fiber to the diet. 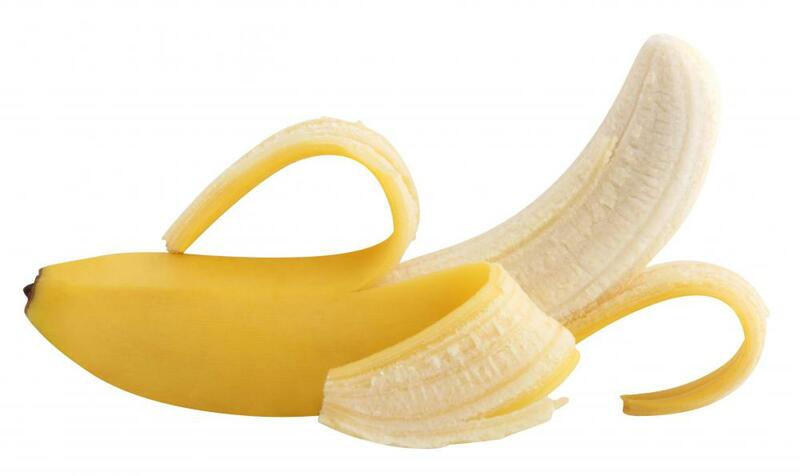 Fruit is also packed with vitamins, and the added sweet flavor can help keep unhealthy sugar cravings at bay. The heart particularly benefits from a high-fiber diet. Fiber moves quickly through the digestive tract and as it goes, it absorbs fats and excess salt. Simply adding fiber to the diet can improve heart health, as too much fat in the diet can cause heat disease and other problems. Eating a diet that consists primarily of fruits, grains, and vegetables replaces foods high in fats and salts while also stimulating cleansing of the system. 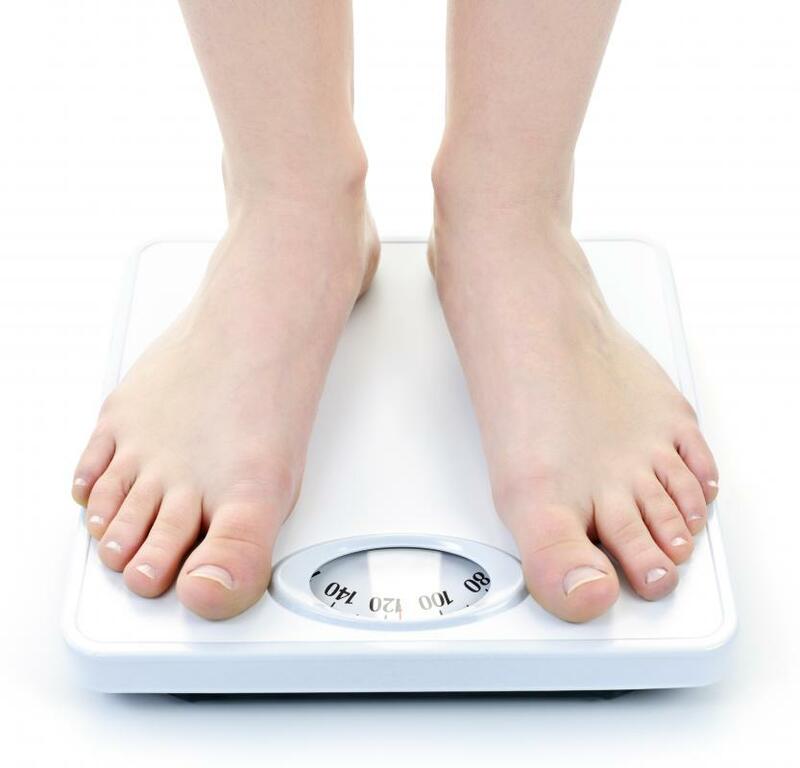 Excess fats tend to build up in the body's systems, contributing to weight gain and other unbalances. Fiber is bulky, making it filling, and eating a high-fiber diet can cause feelings of fullness more quickly while eating. Sugars, fats and proteins can carry a lot more calories without resulting in quick feelings of fullness. As it quickens the feeling of fullness while eating, a high-fiber diet can help reduce weight while keeping nutrient levels high. Starvation diets are dangerous and often ineffective, and without nutrients, the body goes into starvation mode. Eating high-fiber fruits and vegetables helps reduce weight and keeps it off while supplying the body with all the necessary nutrients. It also is important to note that many pre-made products are high in processed grains and sugars, both of which contribute to weight gain rather than weight loss. In general, foods that are as close to whole as possible contribute the best source of fiber. What Are Carrot Bran Muffins? When Should I Increase Fiber in My Diet? Do I Need to Take Fiber Supplements? What are the Signs of Needing More Fiber in my Diet? A combination of fiber and protein really helps you keep feeling full, so I try to combine high-fiber foods with high-protein foods. The ultimate combo, of course, is beans! 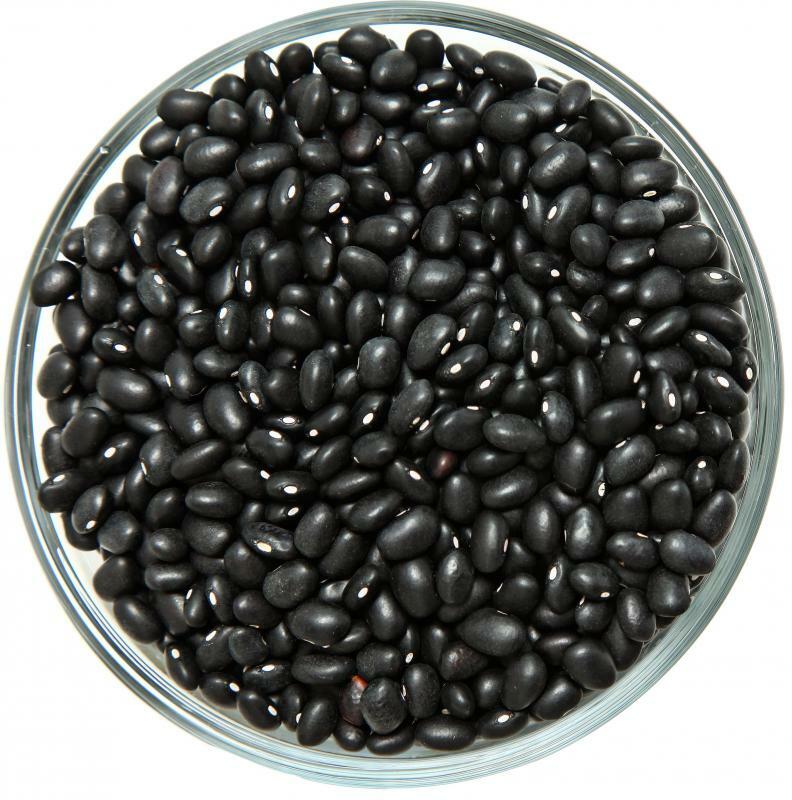 Beans have a ton of both protein and fiber.